Looking to connect TV advertising with consumer purchasing, TV data researcher Alphonso has struck a deal with consumer shopping data company IRI in a partnership intended to develop a cross-media attribution platform. The deal will combine Alphonso’s real-time TV audience data with IRI’s consumer data to determine in-store sales-lift impact of ad spend in real-time throughout a campaign. Alphonso gets TV-video occurrence data through automatic content recognition (ACR) technology, loaded in tens of millions of devices, including smart TVs, mobile apps, gaming consoles and streaming devices. 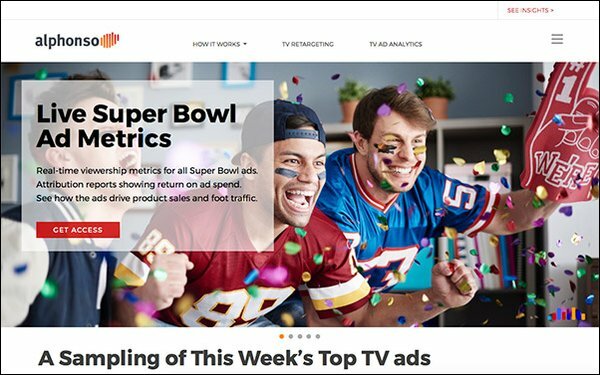 Alphonso claims real-time audience data from 34 million U.S. households — TV ad-occurrence data coming from more than 200 broadcast and cable networks. IRI data is comprised of purchase, media, social, causal and loyalty data, integrated on an on-demand, cloud-based technology platform. Some of its partners include companies such as Adobe, comScore, Experian, GfK, Ipsos, Pinterest, Oracle, Research Now, Simulmedia, Univision, and Viant.